Did that salt look a whole heck of a lot like sugar? Yeah, we know. we've all done it. Here's how to solve some of the most frequent "oops" moments in the kitchen. Baking is literally chemistry. Remember that class in high school? The one that wasn't easy? That's because chemicals, electrons, combinations of these long worded things are tricky. That's not to say that baking is as tough as high school chemistry. But it is extremely precise because to do it right requires chemical reactions to take place. Baking is a science and incorrect amounts or ingredients can lead to...well...not what you were hoping for in the very least. 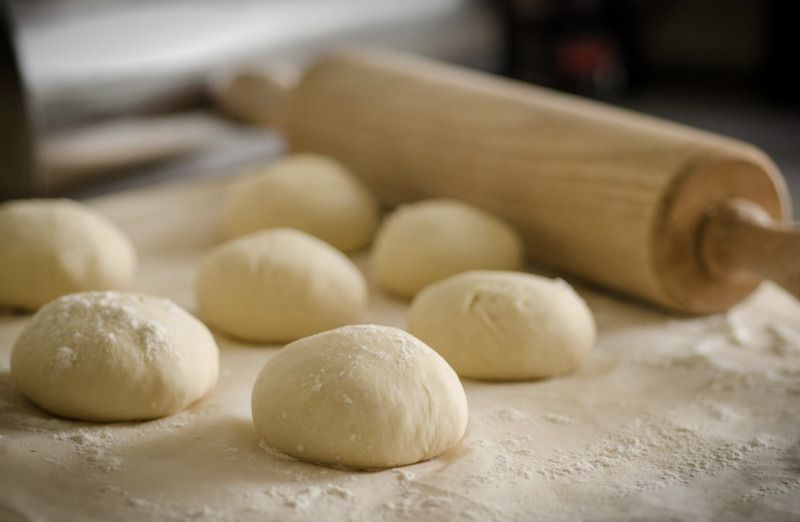 Here's some common baking mistakes and quick fixes to help you. For more help from our friends at Shari's Berries, head here.